802.11 is the wireless networking protocol (you might know it by its common name of “WiFi”), which was developed starting in the 1990s. The Institute of Electrical and Electronics Engineers Standards Association (IEEE-SA) is an organization that develops global standards for information technology, telecommunications and other industries, including WiFi standards. The first 802.11 protocol was dubbed 802.11a and was ratified by IEEE in 1999. The current version is 802.11ac. 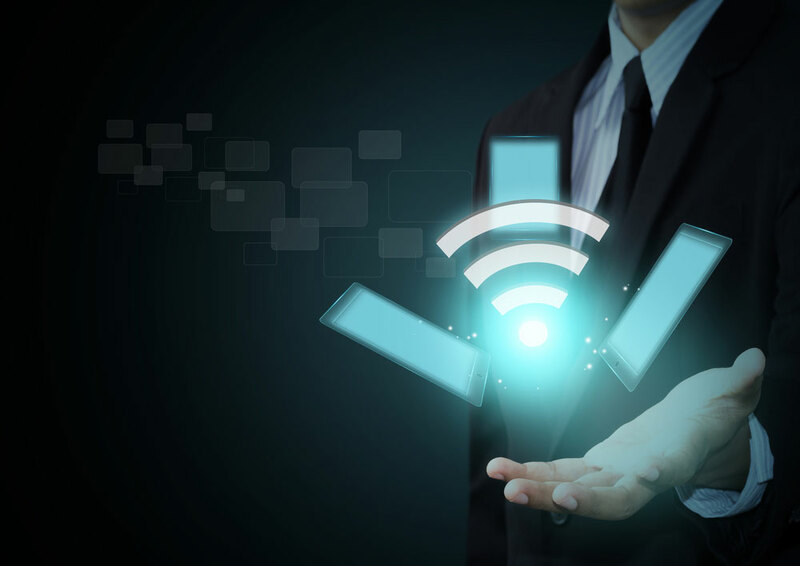 The next generation of WiFi protocol standards includes a wave 2 802.11ac release in 2015 and a new 802.11ax protocol. The wave 2 802.11ac release will use the 5 GHz frequency band because it is less crowded than the 2.4 GHZ band, and will be able to deliver link speeds of more than 7 Gbps. The next version of WiFi protocol standards is 80211.ax, which the Wi-Fi Alliance is planning on ratifying in 2019. This new protocol standard will increase the rate of wireless speeds by a factor of four. A Chinese-based company, Huawei, has reported connection speeds of more than 10 Gbps on the 5 GHz frequency band. What does all this mean? In essence, your wireless connections are about to get a whole lot faster. According to a white paper released by Cisco, global WiFi traffic will overtake wired traffic for the first time in 2018. Not only will traffic continue to increase at a rapid pace (Internet traffic has increased fivefold in the last five years, and will increase three times over in the next five years), but more and more of that traffic will shift away from our computers and to our mobile devices. By 2018, 57% of traffic will come from mobile devices, which is more than double the rate of mobile devices in 2013. This includes the Internet of Things, in which many of our home devices such as our TVs and refrigerators will be wirelessly connected to the Internet. The largest portion of this traffic will come from video, which will make up nearly 80% of all Internet traffic by 2018. If these numbers are hard to visualize, consider this: by 2018, it would take an individual 5 million years to watch all the video transmitted in a single month. That’s nearly one million minutes transmitted every second. So this means that not only will we be using our mobile devices to stay connected more and more, but high definition video will become the norm. In this brave new world of a faster Internet, it’s easy to forget that the public WiFi that many are currently using and will be using in the future is completely open and unsecure. Everything that we do it on can be viewed and captured by anyone who downloads and installs simple, free software. Only a VPN like PRIVATE WiFi can completely protect you, now and in the future. So while it’s easy to get excited about where the Internet is heading, let’s remember to take the necessary precautions and protect ourselves every time we connect to it.